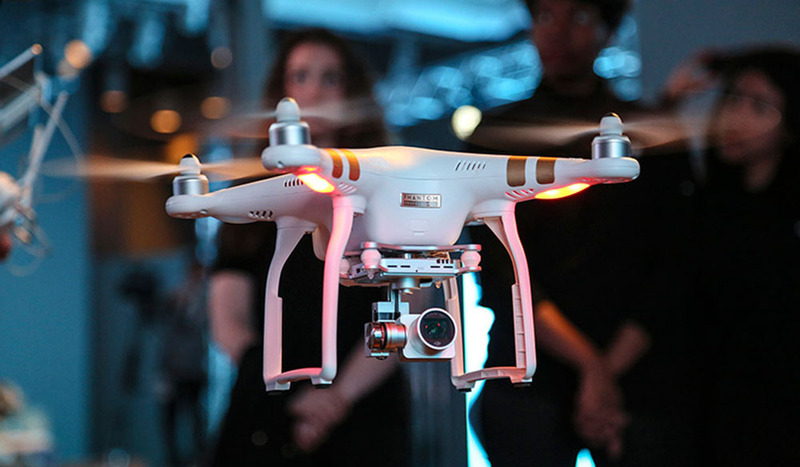 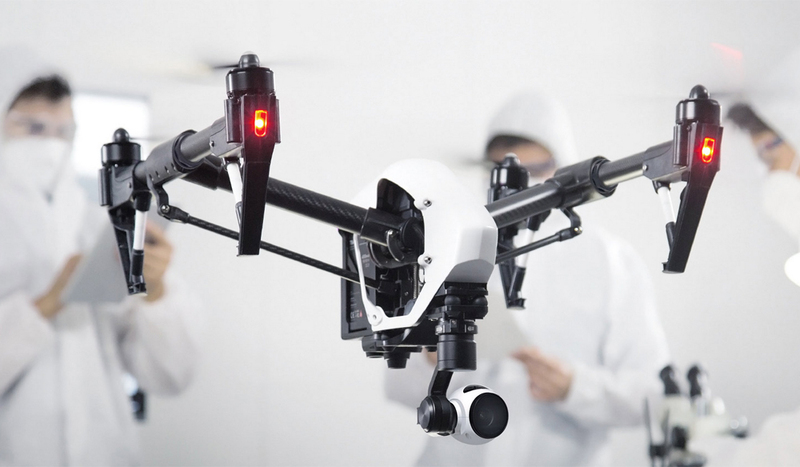 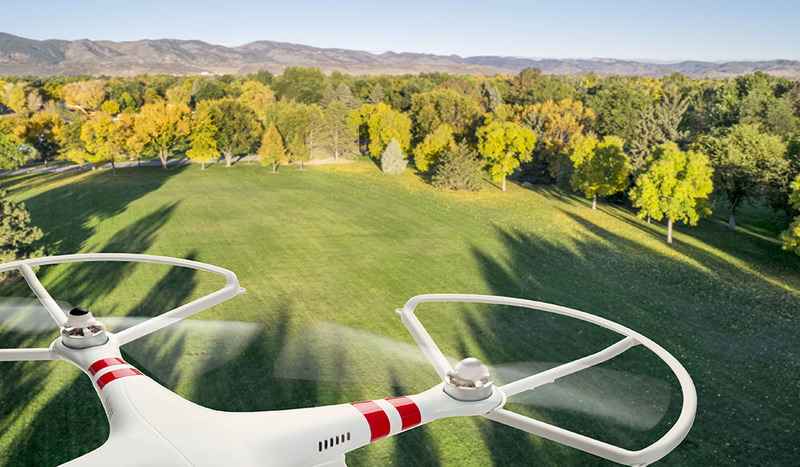 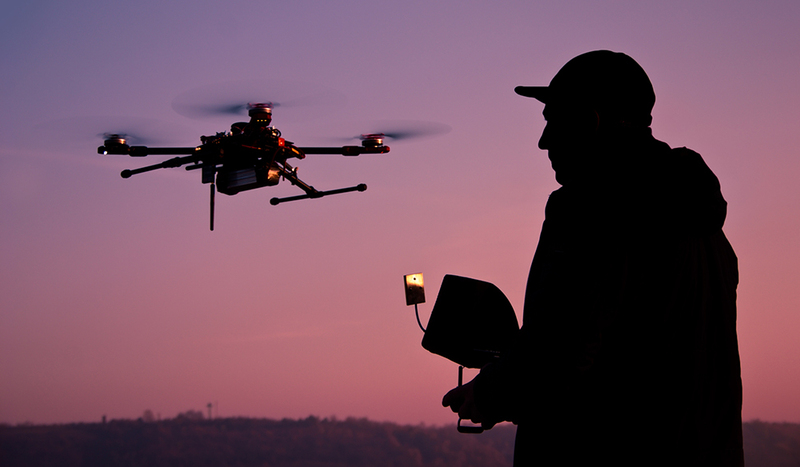 The Department of Transportation and Federal Aviation Administration announce major changes to drone regulation, including commercial use of aerial footage. 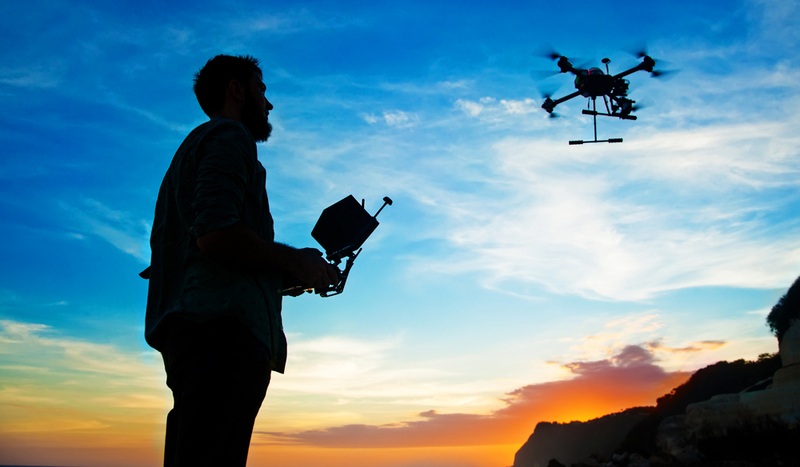 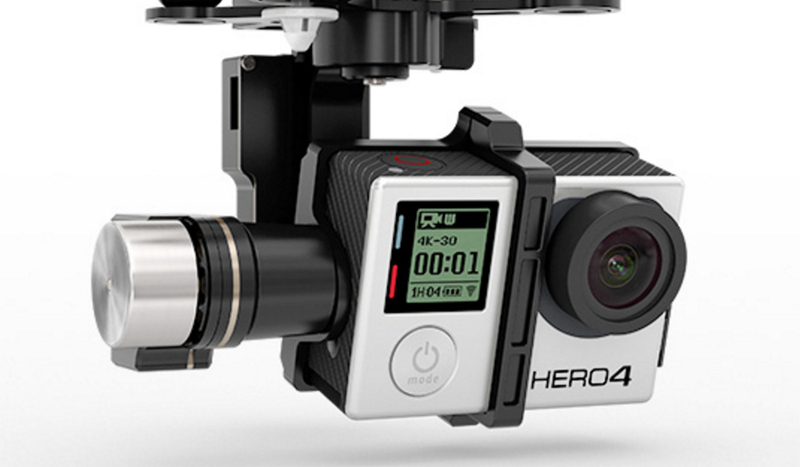 Pro video pilots share their secrets for getting amazing cinematic aerial footage. 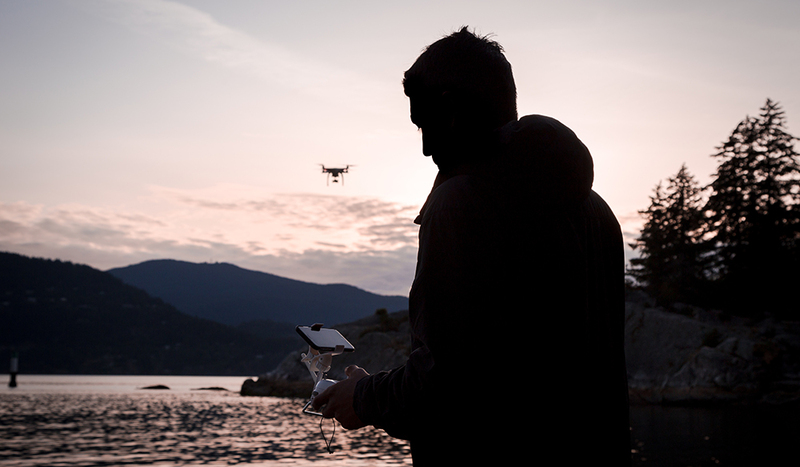 Learn how to shoot, edit, and color grade epic drone footage. 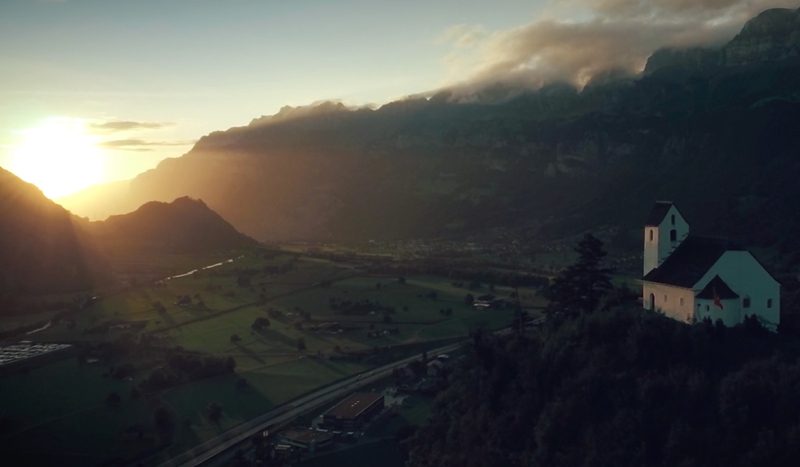 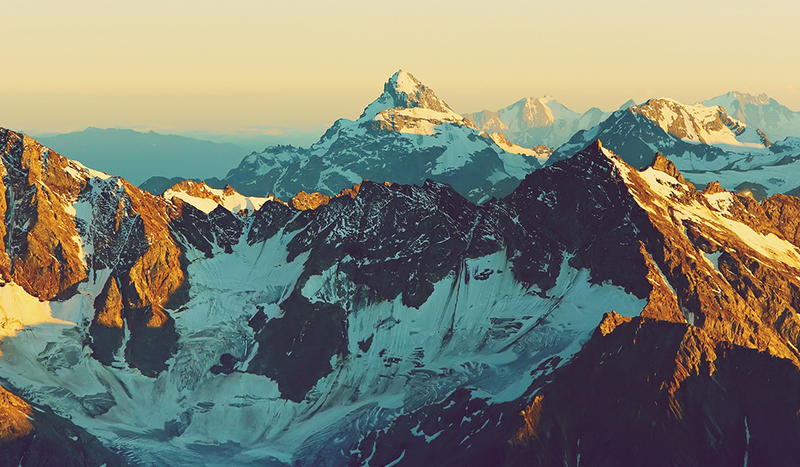 There’s a lot to learn from these visually spectacular aerial shots. 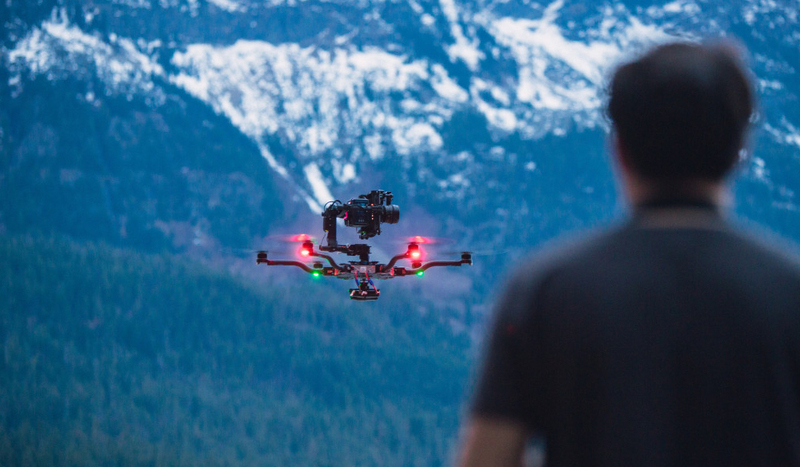 Here’s 7 filmmaking techniques for getting great drone footage.